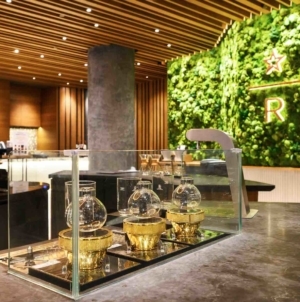 Raffles Hotel embraces the Mid-Autumn Festival 2018 celebrations with their legendary Raffles mooncakes while its facade and interiors undergo thoughtful restoration. Exquisitely handcrafted to bring prosperity, peace and harmony to you and your loved ones, their mooncakes are beautifully encased in an azure blue box adorned with graceful chinoiserie floral elements. 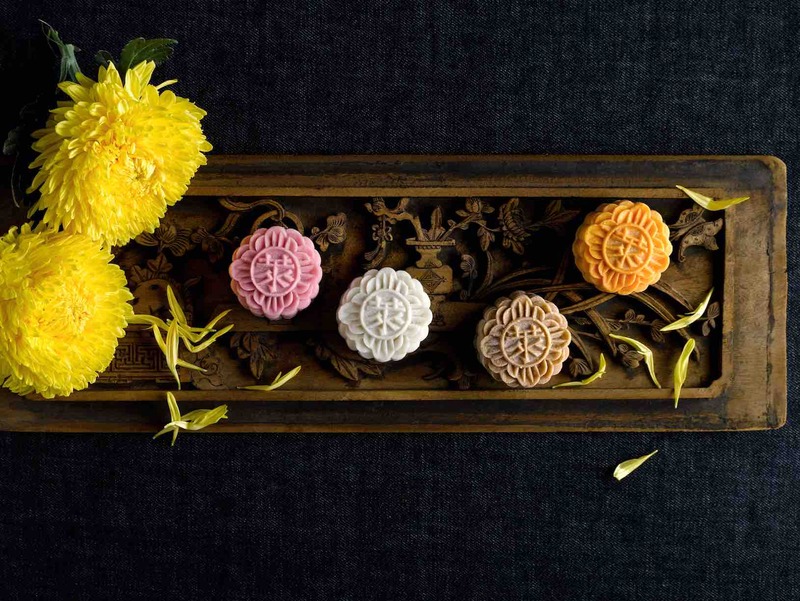 Following the festive traditions of giving thanks for abundance and reunion under the full moon, these delicate Raffles Hotel mooncakes 2018 will be available from now to 24 September 2018. 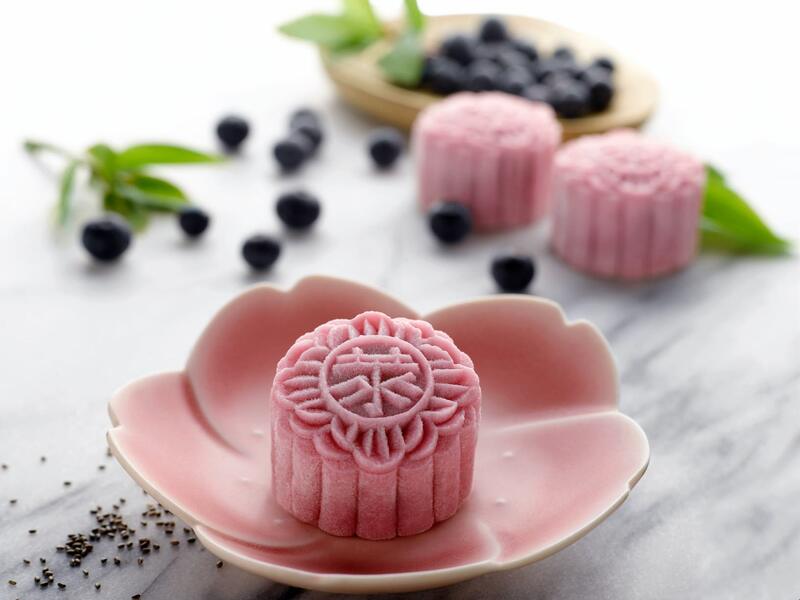 Delight in their charming Snow-Skin selection with their Chef’s latest flavour this year, Açaí Berry and Chia Seeds Snow-Skin Mooncake 巴 西莓奇亚籽冰皮月饼. Well known as a superfood, rich in anti-oxidants, the delicate taste of the açaí berry is interlaced with organic chia seeds and Greek yoghurt, making this a nutrition-packed confectionery. 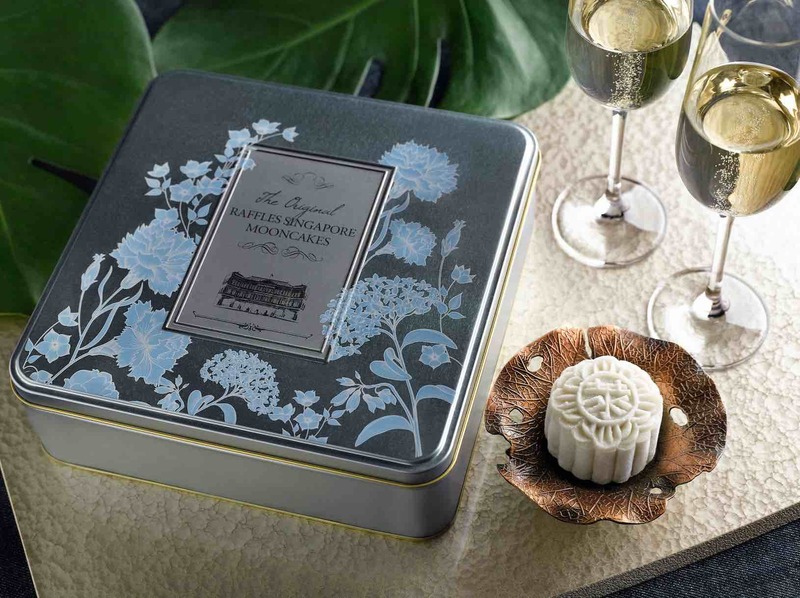 For a truly decadent treat, savour the luxuriously fragrant and delectably smooth Champagne Truffle Snow-Skin Mooncake 香槟巧克力冰皮月饼. Enjoy this scrumptious delicacy with your loved ones over glasses of bubbly, celebrating time- honoured traditions with modern, rich flavours. 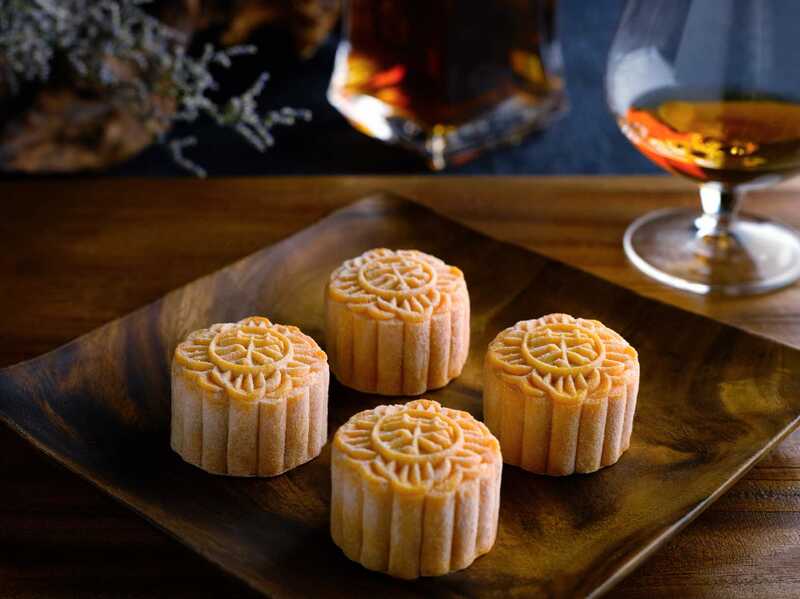 The second is their Cognac Truffle Snow-Skin Mooncake 白兰地巧克力冰皮月饼, which features a divine blend of brandy and dark chocolate ganache. 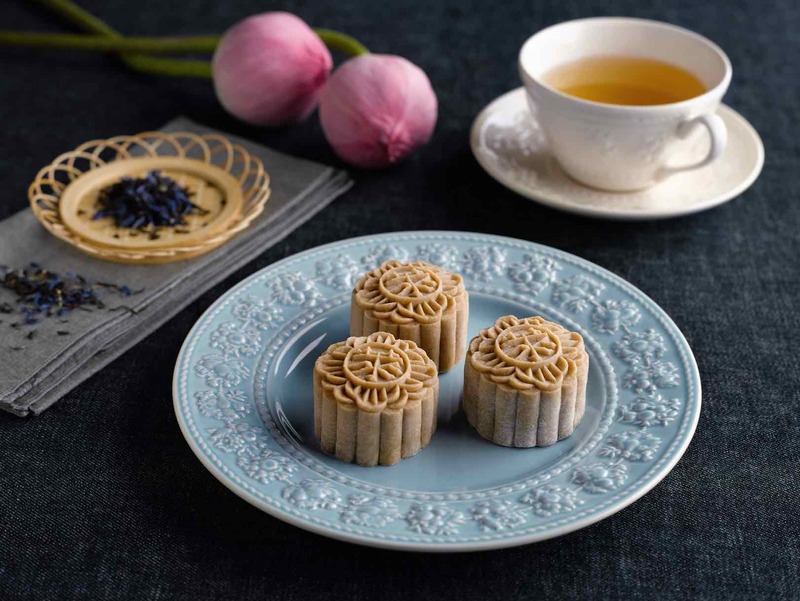 Celebrate Mid-Autumn with their baked mooncakes during a time of bonding. 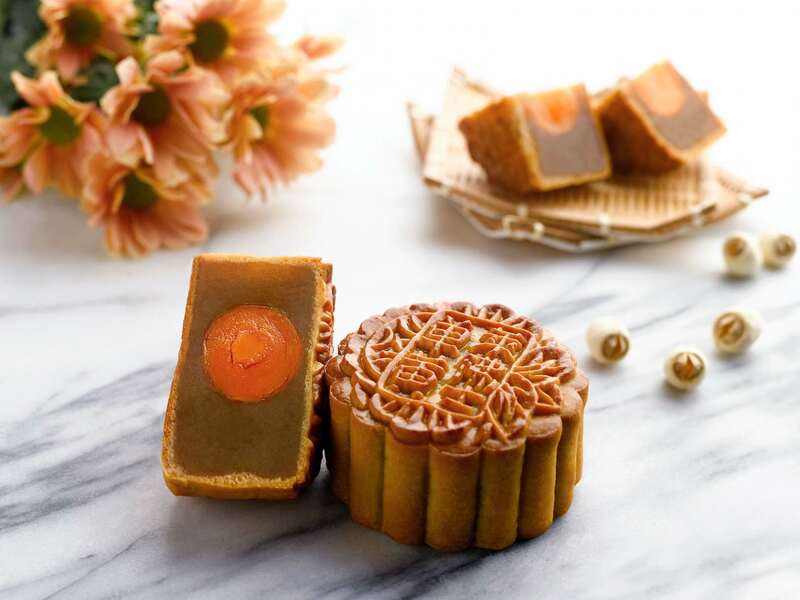 Perfect as gifts, their Double Yolk with Macadamia Nuts and White Lotus Paste Mooncake 双 黄夏果白莲蓉月饼 is an all-time favourite every year. 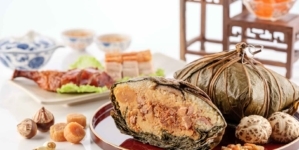 Pine Nuts, Macadamia Nuts and White Lotus Paste Mooncake 松子夏果白莲蓉月饼 is created with the health- conscious in mind. 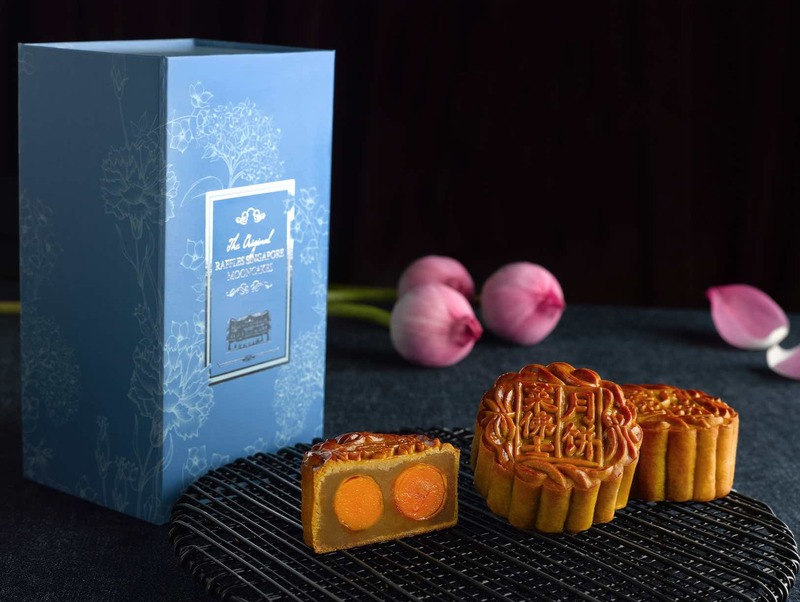 For the most indulgent of us, the richness within the Mother-of-Pearl with Single Yolk and White Lotus Paste Mooncake 单黄珍珠白莲蓉月饼 is bound to gratify. Other beloved Snow-Skin favourites returning this year are two handcrafted delights. One is Earl Grey Tea and Pearl Snow- Skin Mooncake 伯爵茶珍珠冰皮月饼, filled with Earl Grey tea-infused milk chocolate ganache and dainty puff cereal pearls coated with dark chocolate. Raffles Hotel Mooncakes will be available daily for purchase or collection at Raffles Hotel Singapore, North Bridge Road Atrium from 3 August to 24 September 2018, 9am to 8pm and at Chevron House from 20 August to 24 September 2018, 9am to 8pm. Online purchases are available at rafflesmooncakes.com from 1 June till 16 September 2018. 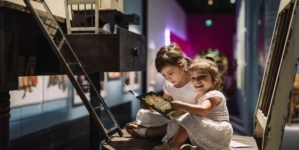 Please click here for more information on collection and delivery. 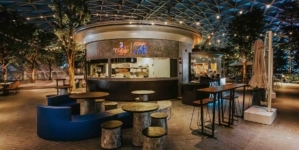 For further enquiries, please contact the Raffles Mooncake Team at +65 6412 1122 or email [email protected].